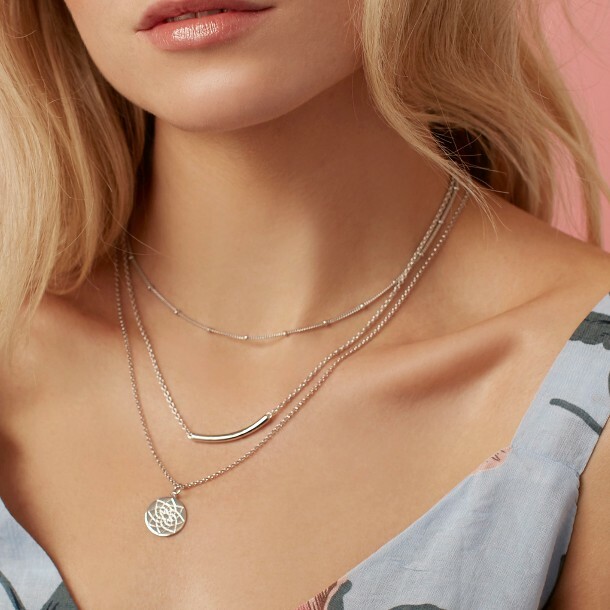 This Summer, more is more when it comes to your jewellery. the perfect pieces to transform your look! 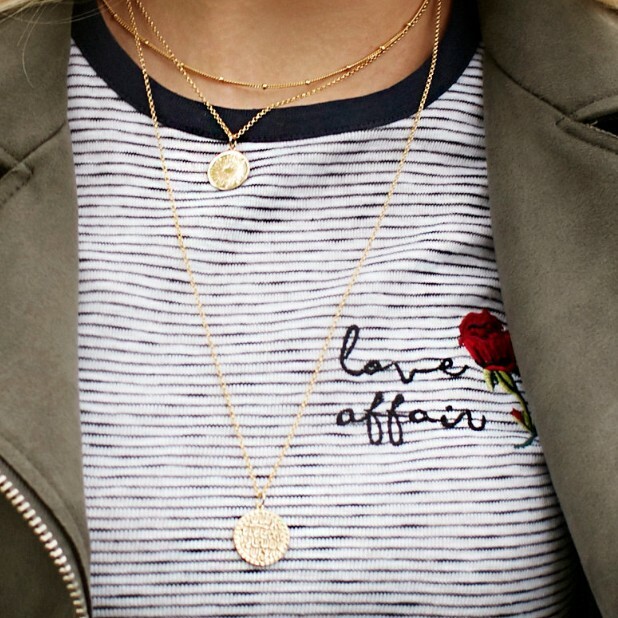 necklace and a decorative beaded chain for an effortless layered look. to add some eye-catching detail to your outfit. 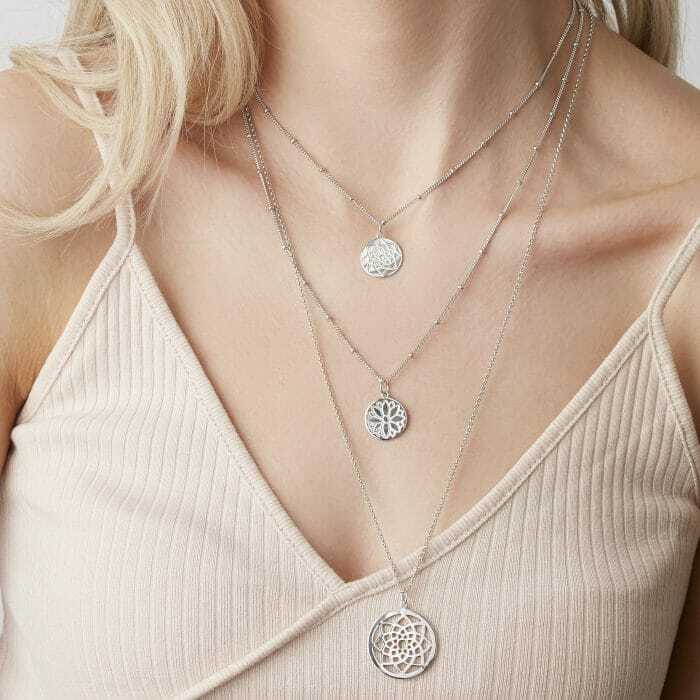 Mix and match your chains for an instant style update. Try using different sized disc pendants on multiple lengths.